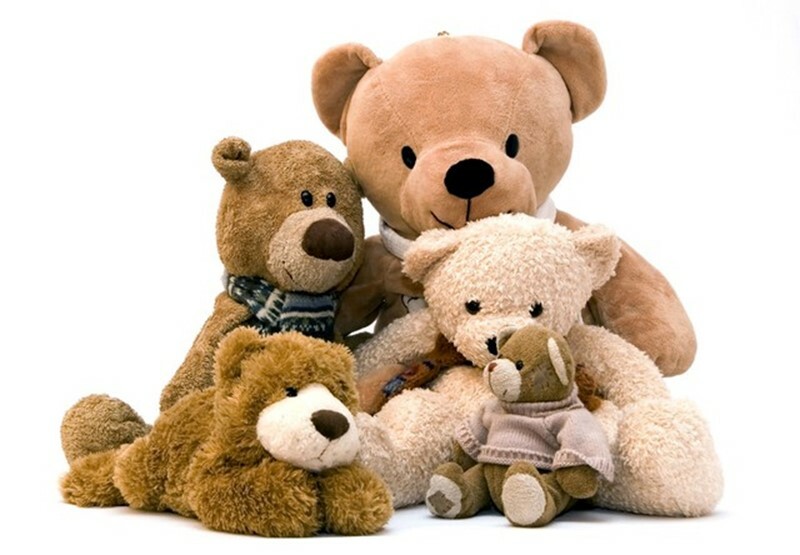 After 20 children were killed during the Sandy Hook school shooting, over 67,000 teddy bear donations arrived for other children at the school. Similarly after the 2010 Haiti earthquake so many toys were donated that they took over valuable runway space, preventing planes from landing. Instead of helping, the thoughtful gesture requires manpower to clear, and ultimately dump, the donated toys. It’d be too expensive to donate them onto other charities. Another popular donation is eye-glasses. But after factoring in the cost of weeding out scratched lenses, and finding the right lens for the right child, it turns out it’d just be cheaper to buy poor children new glasses. Estimates indicate that 60%-90% of all physical donations are discarded. Charities would much prefer cash donations that they can deploy in the most impactful way. School shootings also tend to cause a surge in the number of people donating blood. But blood has a shelf-life of about six weeks, and a lot of it ultimately goes to waste. Donating after a national tragedy has the unfortunate consequence of convincing people that their civic duty is complete, causing a dangerous drop in the amount of blood donated in the weeks and months after a tragedy. Read other unintended blind spots when it comes to donating to charity on Cracked. Should Parents Pay Their Childrens’ College Tuition?